has arrived. Come in to the showroom and check it out. The Timberline’s WiFIRE® controller. It lets you to kick up the smoke, set timers and change or hold set temperatures from 165°F to 500°F within +/- 5°F** all from your phone via the Traeger App. 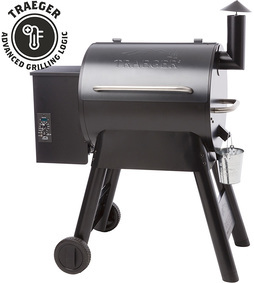 ​Traeger is the most versatile cooking appliance you can own. 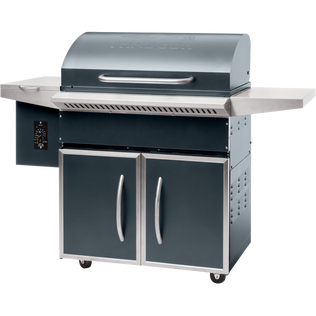 Each of their distinctive grills allows you to bbq, grill, smoke, and bake using 100% hardwood barbecue pellets. 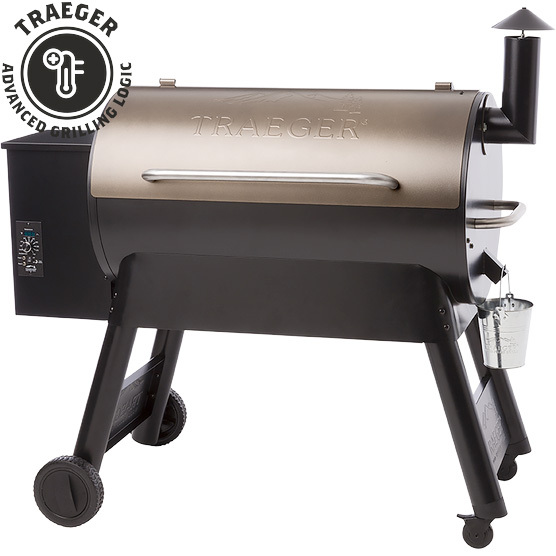 ​Traeger grills turn ordinary meals into extraordinary opportunities to gather. Your world deserves more flavour. 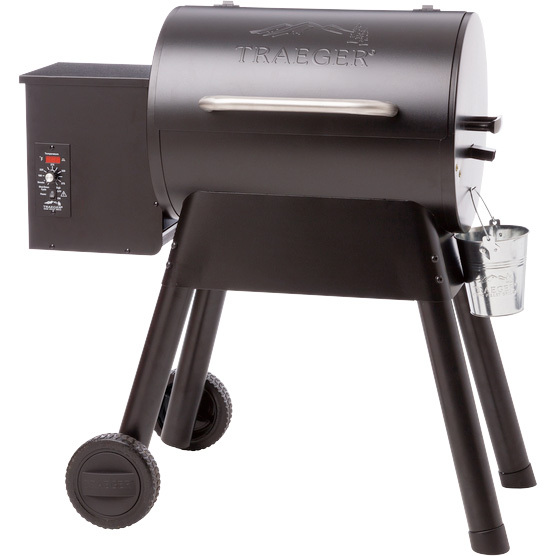 We carry all the supplies and accessories to go with your Traeger grill, whether it's hardwood pellet fuel, or all the bbq tools you can imagine. Click Here for some amazing recipes you can create with your Traiger Pellet BBQ.